The Thanksgiving Weekend is over and the sequel of the cyber-animation film Wreck-It! Ralph is ruling the domestic box office. 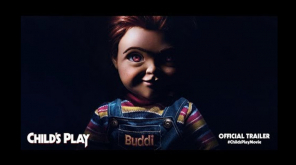 Its been two weeks since the release and the film is holding strong crossing the $200 million mark. The film is topping the US box office since its release while the worldwide box office ranking dropped to second spot last weekend due to the release of Indian magnum opus film 2point0. 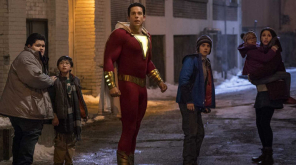 Making more than $120 million at the domestic box office the animated picture will continue to dominate for the coming weekend too. 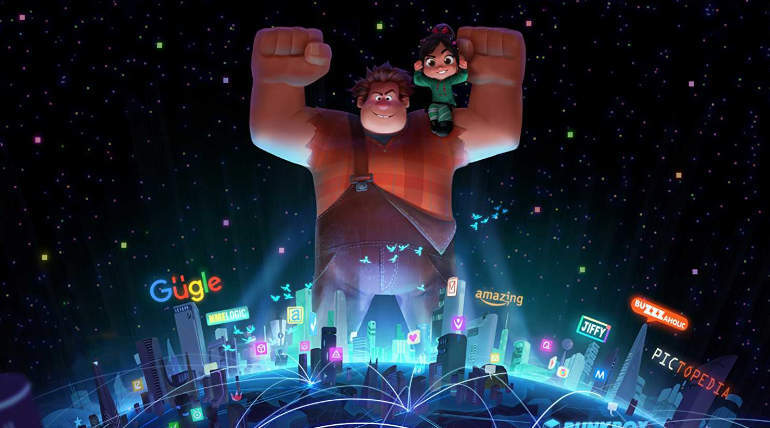 Ralph Breaks the Internet is the fourth film in 2018 to hold a consecutive three-weekend topper tag respectively. After Black Panther, Crazy Rich Asians and Solo: A Star Wars Story now it is the turn for Ralph to join the list. 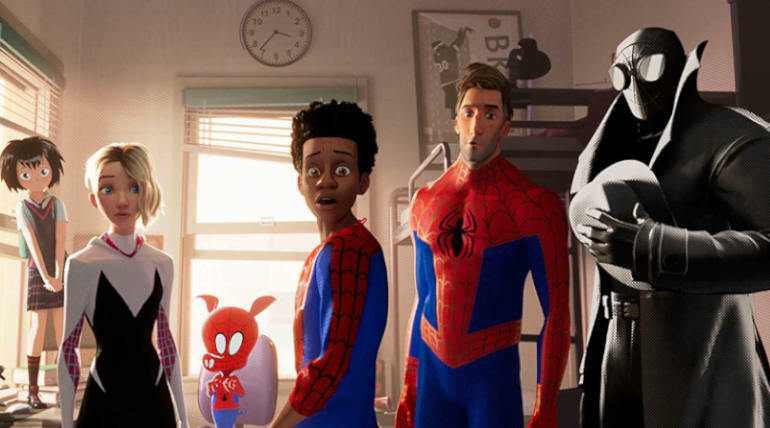 Upcoming Spider-man: Into the Spider-verse might be the fifth and last film of the year to join this three-peat list and that depends on the reception for the film. With such a low buzz for a Spiderman film for the first time, it is hard to predict the opening numbers considering the worldwide popularity of the character. 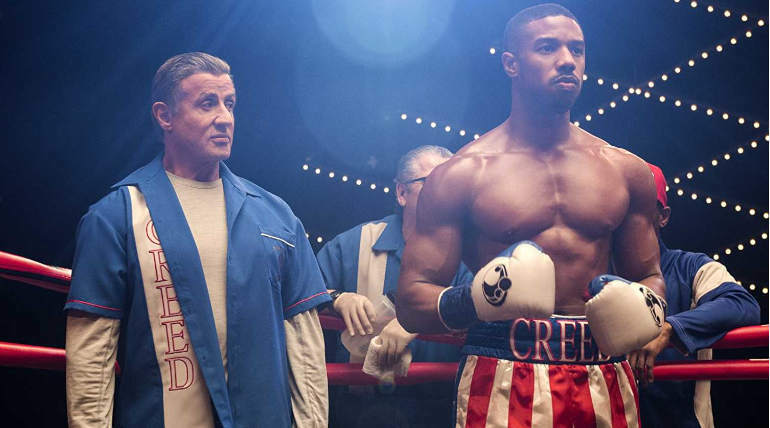 The Rocky franchise's recent release Creed II is having an average response in box office considering the previous parts' success. The film collected $95 million so far at the worldwide box office and holding the second spot at the US Box office. 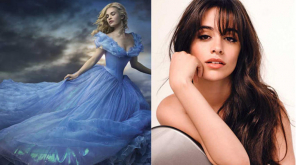 The upcoming weekend will be a litmus test for the film as some small films might give a fight for the film especially the musical film Vox Lux starring Natalie Portman.